Aswan has been popular with travellers since the days of the earliest package tours in the late 19th century and it continues to enchant visitors still today. This timeless journey is ideal for those who want to combine the wonders of Luxor or Cairo with a cruise on the legendary river Nile. 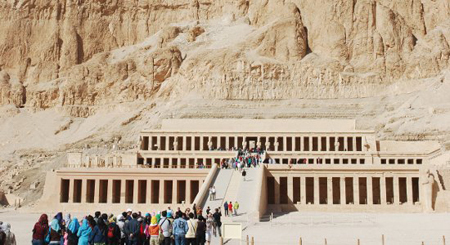 It presents the perfect opportunity to enjoy the remarkable Temples and Tombs of Upper Egypt. 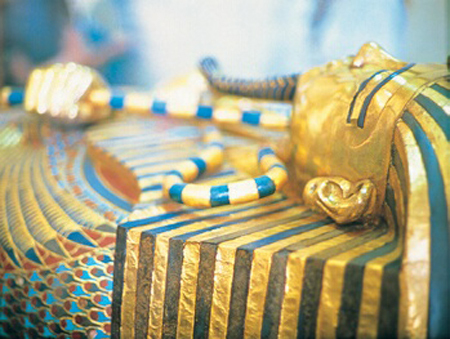 A Nile Cruise is an ideal way to see the fabulous sights of Upper Egypt. 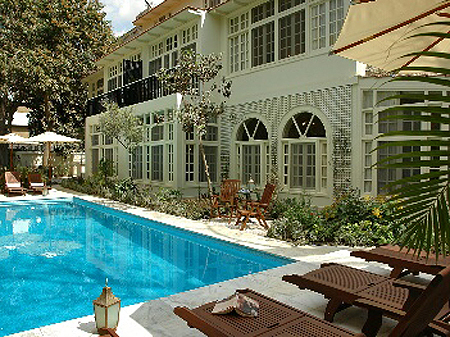 Combine this with the fascinating city of Luxor. 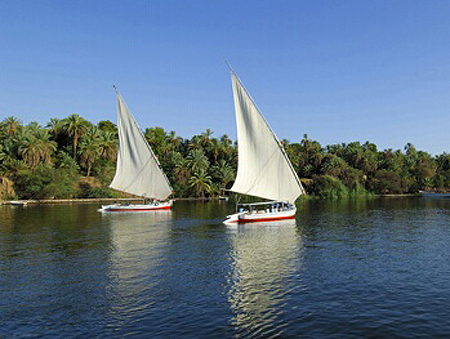 A Nile Cruise is an ideal way to see the sights of Egypt. 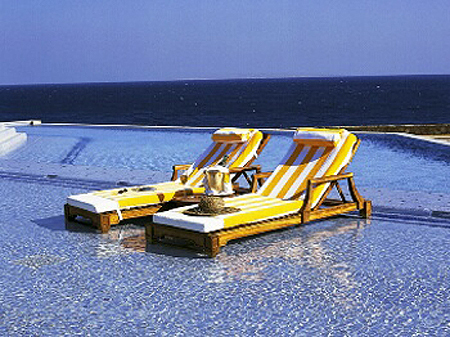 Combined with the coastline of the Red Sea and you have the best of both worlds. 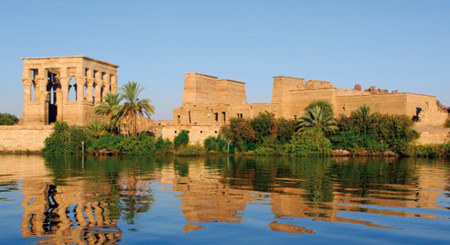 A Nile Cruise is an ideal way to see the fabulous sights of Upper Egypt. Combine this with the beautiful coastline of the Red Sea and you have the best of both worlds. This cruise is available as a stand-alone cruise option for the ultimate short break or as a Cruise and Stay option combining a 4 night cruise with a stay in Cairo or Aswan. This is an ideal option for those who want to split their holiday between different destinations and would like to fit in as much sightseeing as possible into a short cruise. 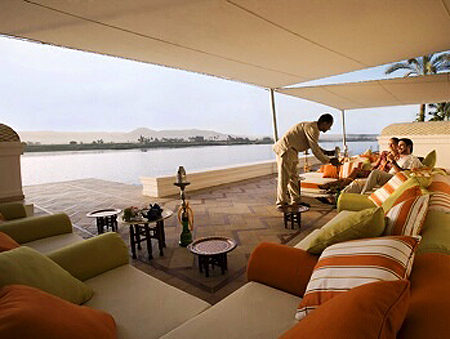 Explore the Nile in unparalleled luxury on the Nile’s most prestigious vessel, The Oberoi Zahra. 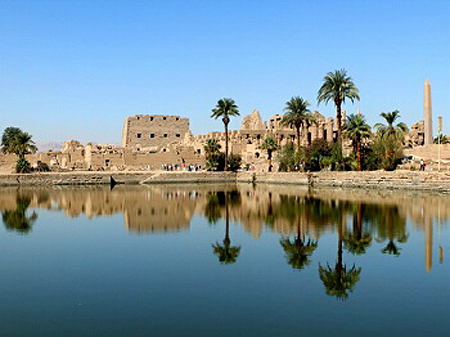 Luxor it is a popular choice for those who wish to combine a Nile Cruise with a hotel stay. 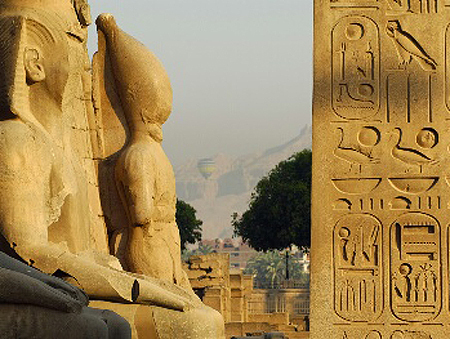 The combination of a stay in Cairo with a cruise along the Nile is the perfect introduction to Egypt. 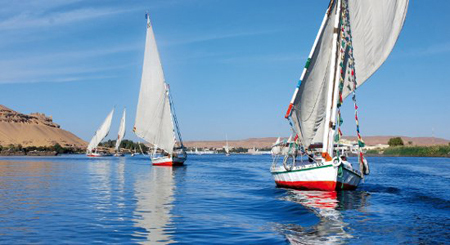 Combinie the 7 night Classic Nile cruise with an equal amount of time relaxing in the stunning Red Sea resort of Abu Soma.